If you want your hair to smell amazing, you can buy a strong scented shampoo. Alternatively, you can spray perfume onto your hairbrush and brush your hair several times. If you notice that your roots are starting to show and you are in a hurry, use this simple hack to touch them up. Take a little eye shadow, in the shade that matches your hair, and use a makeup brush to blend it into your roots. Trying to hide blemishes? Use a small brush to apply your concealer and foundation to the blemish. All it takes is a dot to make the blemish disappear. Then, apply powder on top to set them in place. Use dry shampoo to cut down on smelly foot odor. To use this hack, spray the bottom of your foot with the dry shampoo before putting on your footwear. The shampoo would absorb any oils or sweat generated by your feet, keeping down the stinky smell. If you have calloused feet, soak your feet to soften them. Mix together 2 cups warm water, 1 cup vinegar, and 1/2 cup baking soda. Soak them for about 20 minutes, and then dry with a towel and rehydrate. Once the engagement is over, it is time to start shopping for a wedding dress. This is the most important part of the wedding planning journey. It is undeniable that every woman wants her wedding dress to look the best. After all, it is one of the few chances that a woman can go all out to look like a princess. Having said that, this big day can add up and the bride would probably wear the wedding gown just once. Luckily for brides on a budget, there are a number of options to find a beautiful wedding dress without spending a bomb. Wedding dresses come in different designs and different cost. There are many great options available for the brides who are on a budget. 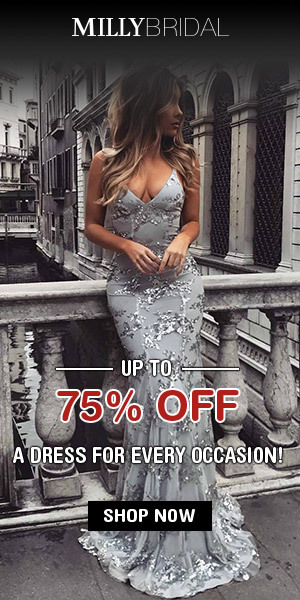 Yes, it is possible to find the perfect dress with the right price tag to match and the best place is at Milly Bridal UK. 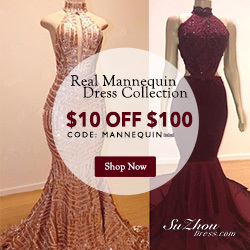 This leading online wedding dress retailer specializes in high-quality and beautiful wedding gowns, formal dresses, evening dresses and special occasion dresses. There is something for everyone at Milly Bridal UK. Their selection of wedding dresses is effortless and beautiful. 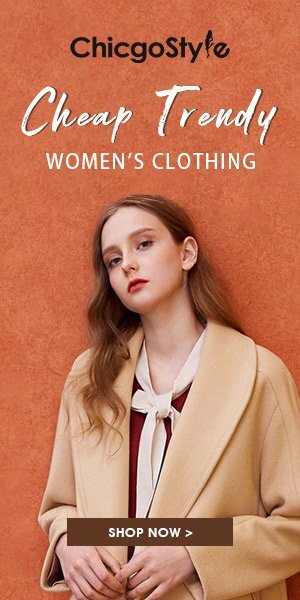 On their website, you can find a wide selection of dresses listed according to the different types such as A-Line wedding dresses, mermaid wedding dresses and more. This makes it very easy to shop on their website. Take a peek at their Ball Gown Wedding Dresses and prepare to fall in love. So hurry and get the best wedding dress online from MillyBridalUK and become the center of attention all throughout your wedding! Here is a good tip I found on Pinterest on how to put on the eyeliner for women with single eyelids or monolids. Are you looking for a perfume that is lightweight and convenient? Well you should check out Evogue New York’s EDP Stylus. The 2ml stylus ce in 3 fragrances to suit different personalities. They are Metal featuring a blend of citrus, wood and bitter herbs. Earth has a burst of lemon, grapefruit and a touch of sandalwood. Fire is a floral-based scent with a mix of magnolia and rose. The EDP Stylus is perfect for men and women on the go. Just click and glide in this gel-like perfume on your body. There’s one hairstyle that you’re going to say it’s adorable and guaranteed to see at every summer event. Thanks to designers, celebrities and stylists, space buns are back in trend. This style features two twisted buns that sit on the top of your head. There is also a messy bun style that everyone loves. It projects an effortless and elegant look at the same time. Many celebrities and models have been spotted on the red carpet with this hairstyle. Half bun is also very popular among girls and boys. It is ideal for bad hair days and is pretty easy to do. Great for keeping things unfussy and unique with casual clothes.